As a business owner, you must stay exceptionally vigilant when it comes to identifying new ways to connect with your target market. Missing the boat on new avenues to communicate with your audience can be the difference between long-term success and certain death. Social media platforms have quickly developed into the most effective way to engage your audience and build your network of loyal customers. Periscope, a live-feed video platform from Twitter, is the latest trend in social media marketing, packing massive potential for reaching your clients on a more personal and direct level than ever before. Business owners simply cannot afford to be late adopters of this new platform. While Periscope may feel like a huge, scary leap from a very formalized marketing strategy into real time conversation, the transparency and authenticity are unmatched and invaluable. Here are a few key ways to use Periscope to exponentially boost your marketing strategy and increase engagement online. Connecting on a personal level with your clients can be an extremely beneficial marketing tool that pays out continually over the life of your business. Sharing your unique story and offering authentic insights into your daily life via short Periscope videos will make your target audience feel more connected to you, creating a deeper personal interest in your product or services. Loyal customers are more willing to overlook mistakes (which all businesses make), will serve as your loudest cheerleaders and can provide candid, thoughtful information that helps you steer your business in the right direction. 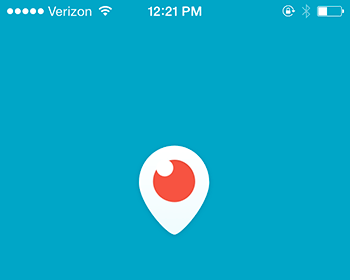 Periscope brings the concept of “how to” to a whole other level. Gone are the days of written step-by-step instructions, replaced by real time direction and creative live tutorials developed specifically to appeal to your audience’s interests. Whether they are DIY projects, cooking techniques, or general info sessions that highlight your product in action, Periscope offers you the chance to share your knowledge and heart for customer service directly with your audience. 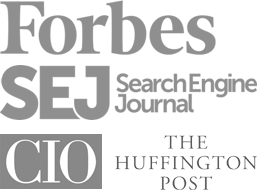 Take time to consider topics that have performed well in the past on your business blog or via other social media platforms. Develop live broadcasts that repurpose that information and provide an accompanying visual to these proven areas of interest. Host conversations that encourage followers to talk back and move beyond simply receiving information and into the much more effective arena of collaborative discussion. Have social media managers on hand during live feeds to encourage followers on other platforms to hop on Periscope to join the conversation. Post information after each broadcast that gives followers who may have missed the live feed the opportunity to catch the archived feed before it expires 24 hours later. For exceptionally successful broadcasts, save video feed to your hard drive to be populated to other channels like Vimeo and YouTube. Using Periscope to live-share product reviews is a great way to build your network and your reputation as a trusted authority when it comes to what tools, services and applications your audience should purchase/use. Your product endorsements will extend beyond lip service via a blog post with basic imagery and will actively encourage your followers to participate in your review process by following along as you test their items of interest. Ask your audience to share any specific items or applications that they’d like your feedback on and take them with you as you run the products through the paces and ultimately decide whether it gets your endorsement or a pass. 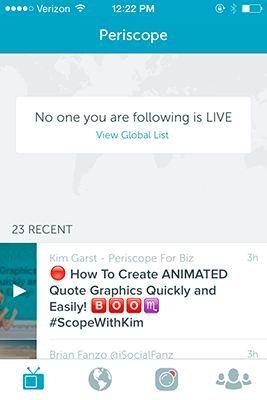 Live-feed product reviews via Periscope also open another avenue of opportunity for business owners. Expand your network of like-minded companies by showcasing your ability to thoughtfully engage their market with well-presented product reviews, and you’ll soon find other businesses knocking on your door and vying for your two thumbs up. 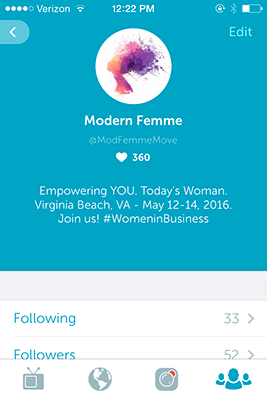 Add a personal touch to your marketing strategy with live Q&A sessions on Periscope. Customers always prefer person-to-person interaction and allowing them to ask questions during a live video feed makes them feel valued, increasing your customer relations and building a network of loyal supporters. Hosting live Q&A sessions also lets your audience know you confidently support your products and services enough to open the door to two-way live communication that will allow you to serve your customers better. Take this transparency up a notch by responding directly to any negative feedback, welcoming constructive criticism, taking responsibility where it’s due, and employing active measures to improve your client experience as a result. Consider gathering recent customer inquiries and developing a FAQ session that personally addresses concerns or questions that come up time and time again in your marketplace. Take steps to live broadcast the information your audience is consistently seeking. Meet a specific need and let them know you are listening closely. 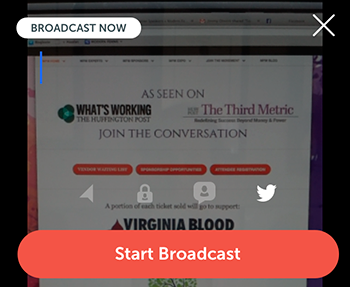 As a final trick to Periscope powerhousing, consider scheduling your live broadcasts ahead of time. Identify “prime time” for your audience and plan to go live during that period of time. Ensure more of your interested followers tune in by letting them know in advance that you’ll be sharing on a topic of their interest on a specific date at a specific time. Increase your reach by allowing them to make room in their schedule for your broadcast instead of catching them on the fly. Be intentional by developing a strategy that broadcasts during the window of time in which your audience is most likely to be available and able to engage. And Periscope isn’t the only live-feed video platform on the web – we recently published a comparison against Meerkat and Blab. 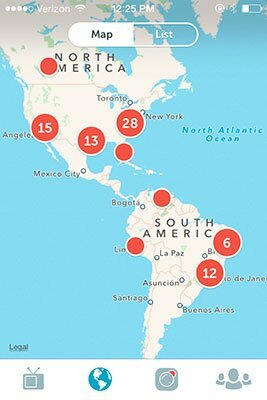 Despite more contenders entering the space, Periscope remains a force to be reckoned with and well worth leveraging in your social marketing strategy. Do you have any tips to share that we haven’t included above? Let us know in the comments below.